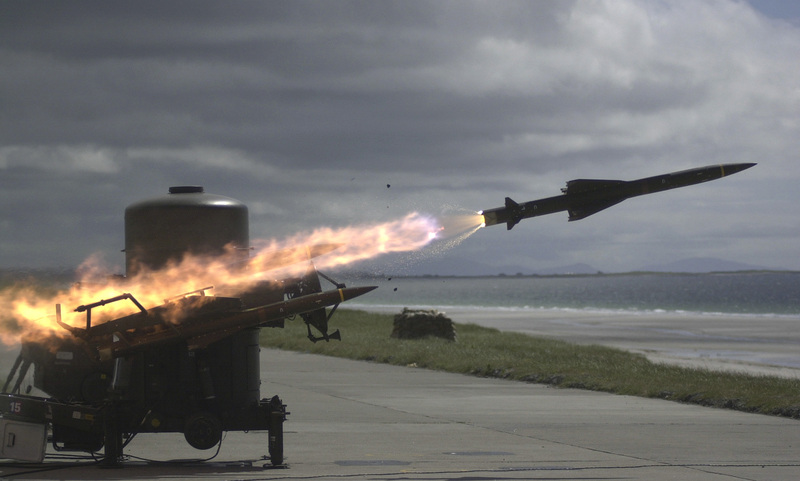 The Rapier is a British surface-to-air missile that entered service in 1971. The type remains in service today with ten nations including Britain, Iran and Switzerland. The missile was developed by the Guided Weapon section of the British Aircraft Corporation from 1964. It was then known simply as project ET316, receiving the ‘Rapier’ name in 1966. The project benefited from experience gained during the development of the PT 428 project which was cancelled in 1962. The PT 428 was a rival to the US Mauler, designed to destroy fast aircraft travelling at altitudes ranging from 100 to 10,000 ft. The PT 428 was very sophisticated for its time – it could be fired ‘blind’ relaying purely on radar and was thus an all-weather system (poor weather could hamper the operations of weapons requiring ‘line-of-sight’). The British government cancelled the PT 428 in favour of the Mauler. However the Mauler project proved too ambitious and ultimately failed leaving both Britain and the US without a modern low-level defence system. 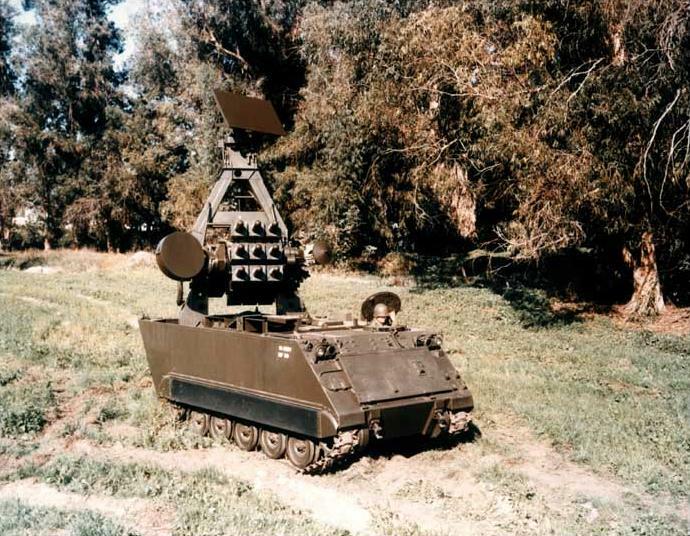 The MIM-46 Mauler prototype. The failure of the US Mauler left both the USA and Britain without a modern low-level air defence system. A test launch of a Mauler missile. 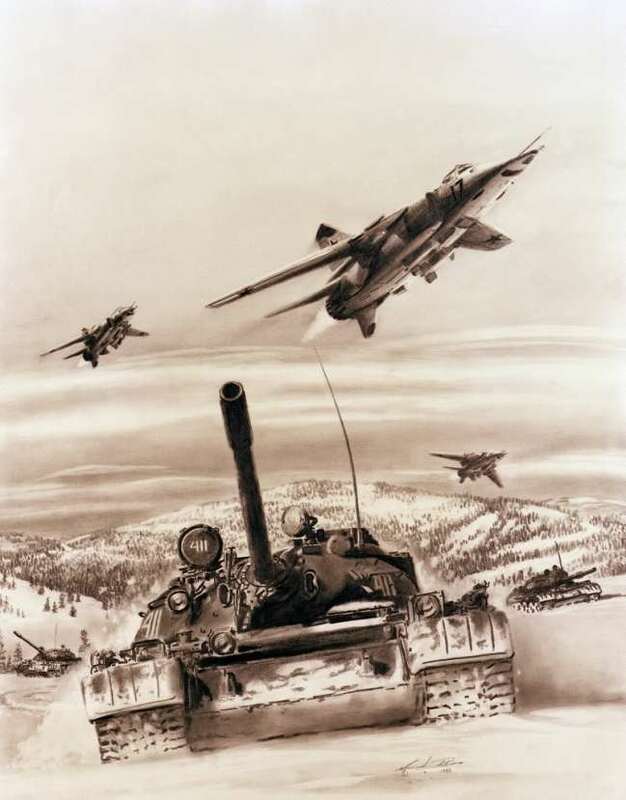 By late 1962 it was becoming apparent that a new generation of low-level attack aircraft were a threat that would need to be countered; it was anticipated that the British TSR.2 and US F-111 would present insurmountable challenges to enemy air defences and would be inspire similar soviet designs. To prepare for this threat BAC’s Jack Jefferies persuaded the company to start work on a relatively simple surface-to-air missile that could be upgraded as the appropriate technologies become sufficiently mature. The intention was that a blind-fire capability would be added further down the line. BAC invested £250,000 into the idea, then known as ‘Sightfire’ and development contract followed in 1964. A team of outside companies was put together to assist in the programme including Barr and Stroud, Cossor. Coventry Climax, Decca, GEC and Standard Telephones and Cables. Like today’s ASRAAM, the Sightfire was to be a ‘hitt-ile’: a missile that actually penetrates the target rather than using a proximity warhead. The target is destroyed by the kinetic energy of impact with the actual missile. The main benefit of a hittile is that the weapon can be smaller and lighter as it does not have to carry a large warhead. However to be able to hit targets directly it must be highly manoeuvrable and accurate. In the early 1960s NATO forces were anticipating a future threat from fast low-level attack aircraft like the MiG-27 and Su-24. The Sightfire was to be light and therefore mobile. For flexibility of operations it would need to moveable by helicopter or Land Rover. It was to have a crew of only five rather than the ten required for an anti-aircraft gun, it also be far lighter; a lightweight gun is around seven tons, the new weapon would be less than one ton. Testing at Woomera in Australia in 1966 revealed the weapon to be extremely effective. By 1968/9 the weapon was combat ready and it entered service with the British Army in 1971. In 1966 work began on developing the anticipated blind-fire version that would make it an all-weather weapon that could be used at day or night. A radar, the DN.181 was developed for the new system. The first customer for the blind-fire Rapier was Iran, receiving their first example in 1973. The Rapier was accepted by the RAF Regiment in the same year. Export orders for the Rapier began pouring in – notably from Australia, which a placed a £20 million order. Following the initial sale to Iran, the nation identified a need for a self-contained vehicle mounted version, so a work on a system based on the ubiquitous M113 armoured personnel carrier began in 1974. This system was not completed by the time the Shah was overthrown.